Copy Paste Soul, a London based producer who makes soul quenching deep house that is slightly left of centre and sometimes broken is back with his second release ‘BLINK’ on Berlin label Exploited. A new artist who is making things snap, twist and turn, making gnarly things feel good and fluffy things feel nasty. Incorporating his love of Detroit Techno, Drum N Bass&Breakbeats and US / UK Garage, his new found fusion is what we call the UK house sound. 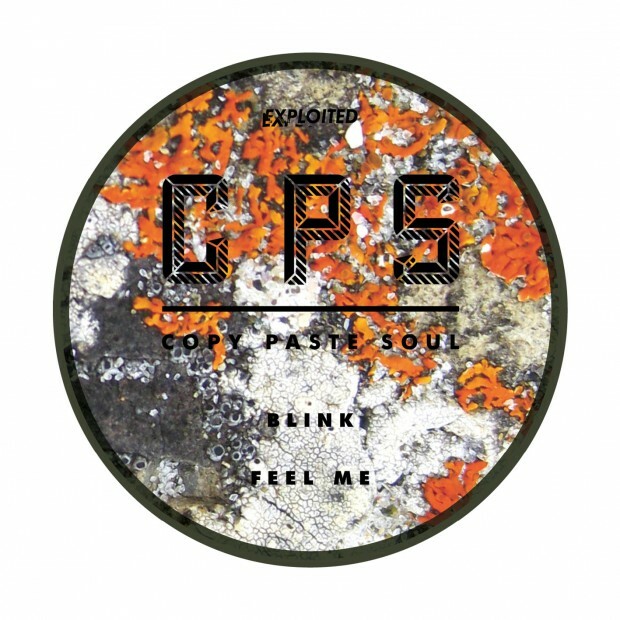 Sub heavy, UK rave inspired broken beats from this illusive producer, Copy Paste Soul. 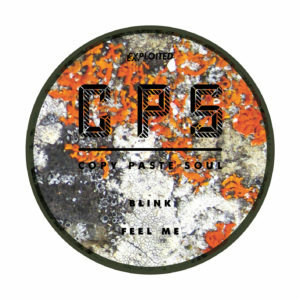 Past Copy Paste Soul productions have already been enjoying support and airplay from the movers, shakers and tastemakers including Disclosure, Skream, Modeselektor, Annie Mac, Jimmy Edgar and more.